Inspite of the Political unrest in Thailand Songkran 2009 was for most people another "amazing" experience in Thailand. I was lucky to visit Bangkok and within minutes of walking along Sukhumvit i was experiencing the smiles and quickyl made lots of new friends. 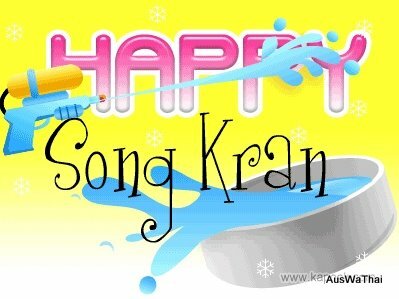 To see details of Songkran Festival visit our Auswathai Travel Thailand. and of course please submit your views Blog article-click here.